Clear your calendar - It's going down! 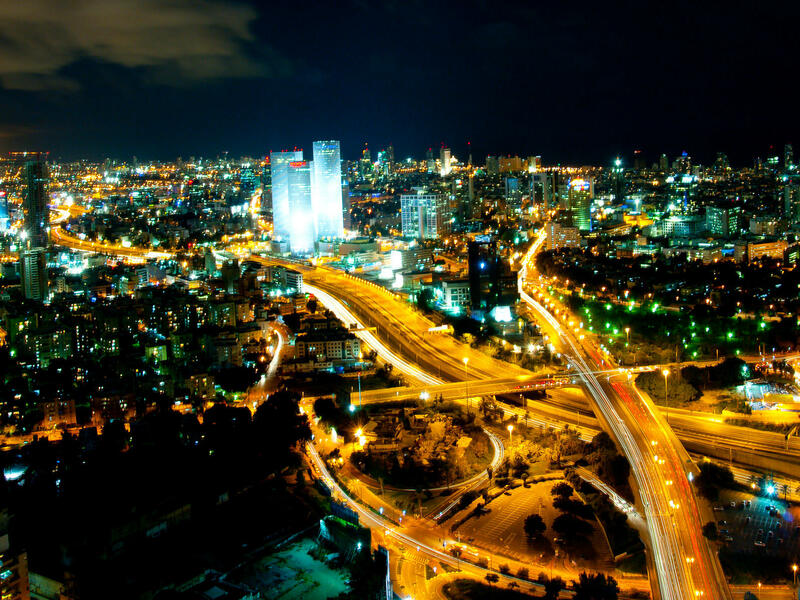 AD TECH ISRAEL community kicks off on March 3, and you're invited to take part in the festivities. Yahoo Tel Aviv is our meeting spot for a night of fun and excitement. Come one, come all, bring a guest, and hang loose. This is going to be epic! Looking to 2017, we expect deal activity to remain robust, driven by an ever-expanding buyer universe and the continued rapid innovation in the way we all consume media and research and make purchases. Join us March 15th from 09:00-13:00 @HFN Tel Aviv for the discussion about the upcoming trends and tips for the best in the business. 2017 the year of consolidation - who will benefit from upcoming changes. Over the last few years, as an entrepreneur I've been involved in several exciting internet initiatives as founder and co-founder, implementing new state-of-the-art social marketing tools. I provide business development services to assist companies to find relevant business partners. I specialise in creating concept-content events on different scales, which encourage and lead to fruitful business interactions. During this exciting panel we will discuss the aspects of the M&A journey where we will learn the stories of InnerActive, JumpTap and CrossWise.